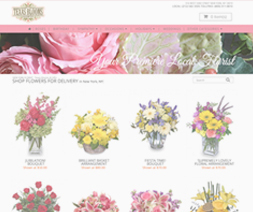 Blooming Banner accomplishes the “wow” with its stunning call-to-action banner. 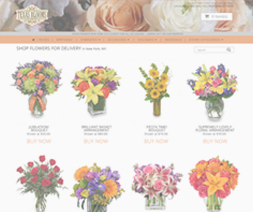 This visually impressive website feature captures the attention of customers and drives them to the current holiday, occasion or gift-giving products to encourage a quick and effortless purchase. 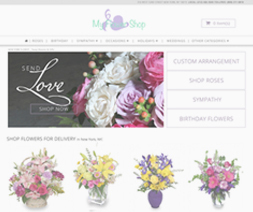 Use this luxurious website design to help promote your chic and stylish brand while appealing to those customers looking for quality and artistry. Love the new look of our FSN website. 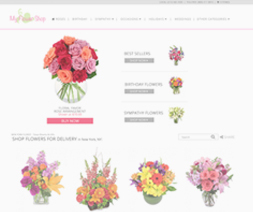 [The FSN] staff was super easy and accommodating to work with when choosing the right look for my store. I found the right choice to customize and match my shop. 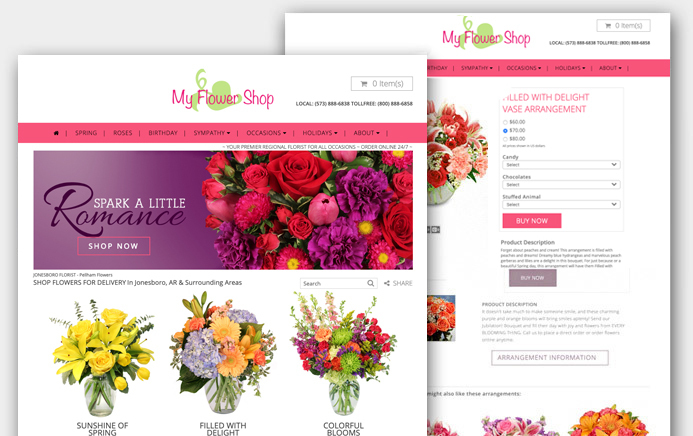 It's easy to use and better fits the needs of what I want the customer to see and choose. 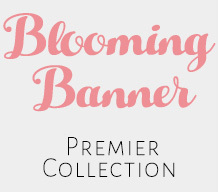 Choose from an extensive and beautiful collection of banners for any time of year!